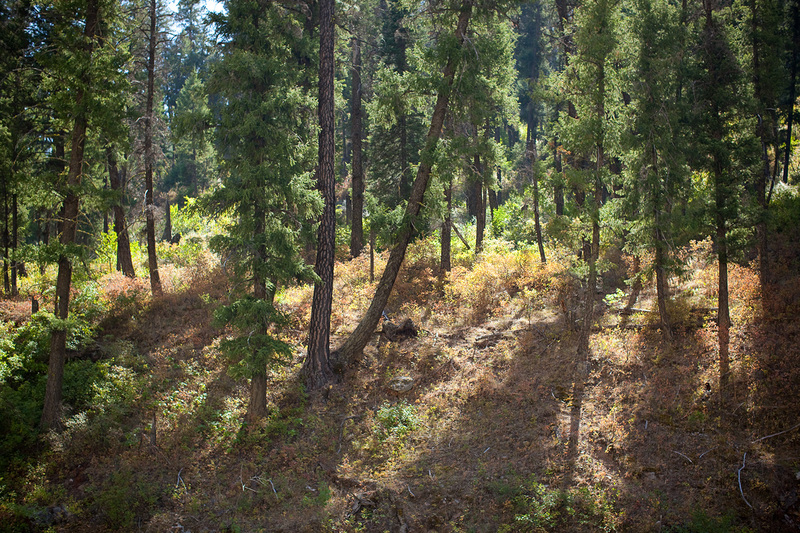 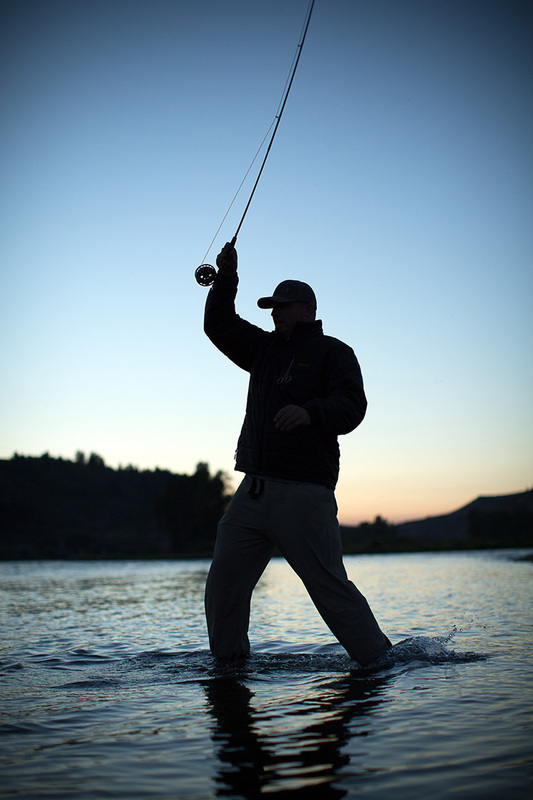 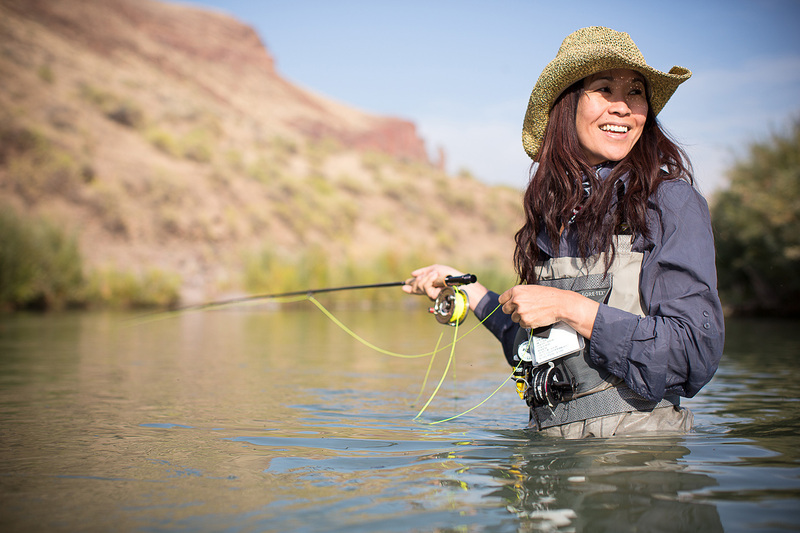 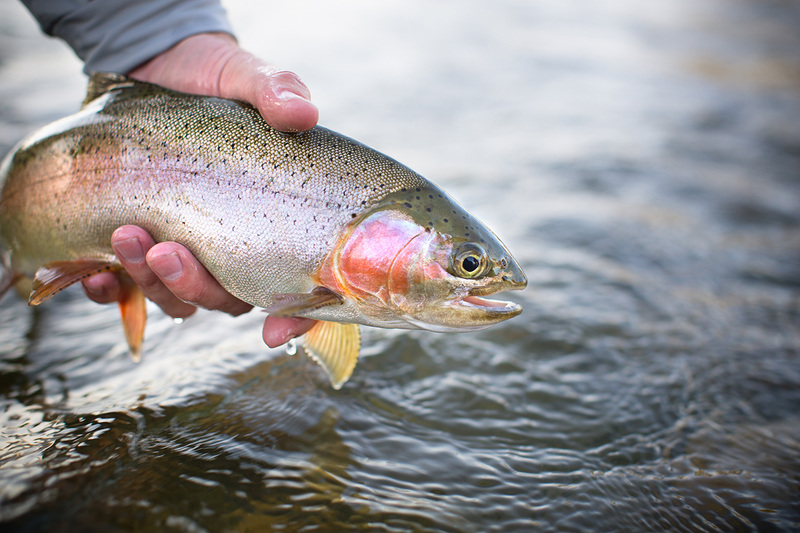 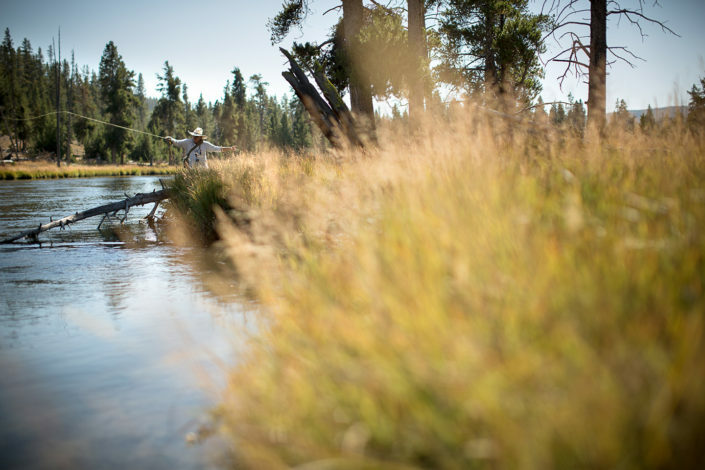 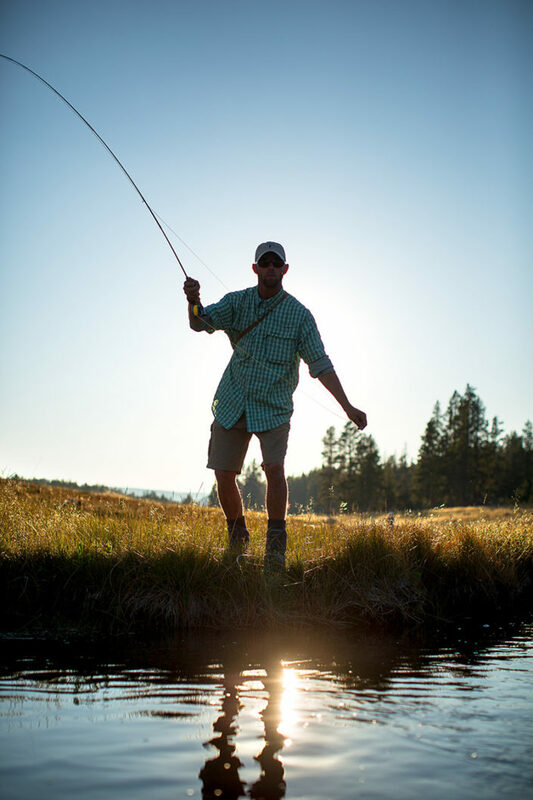 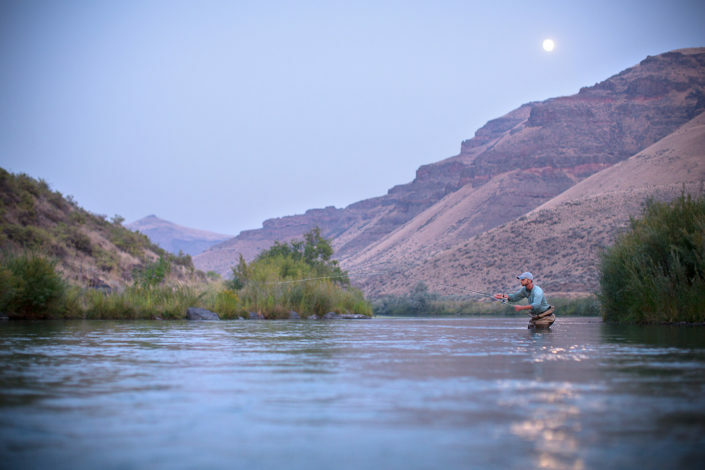 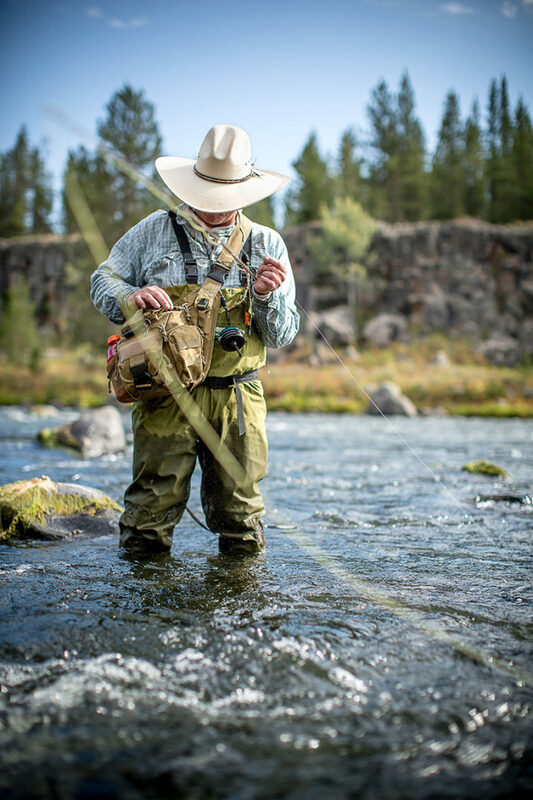 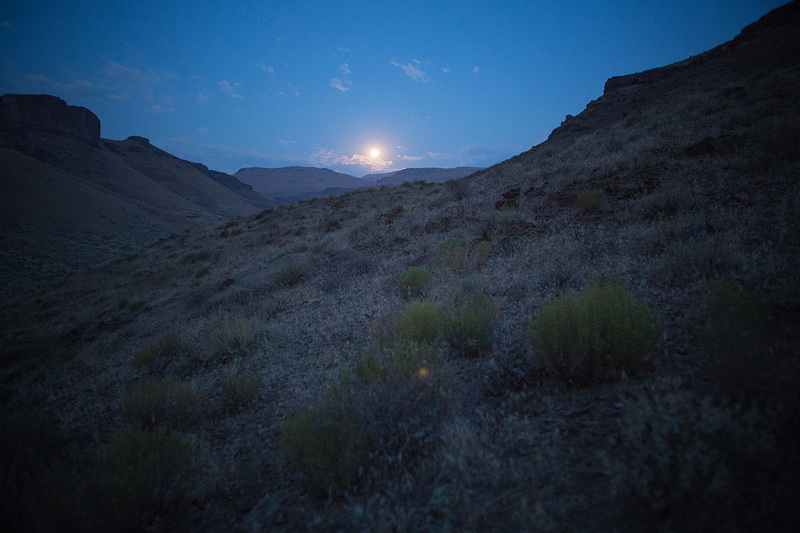 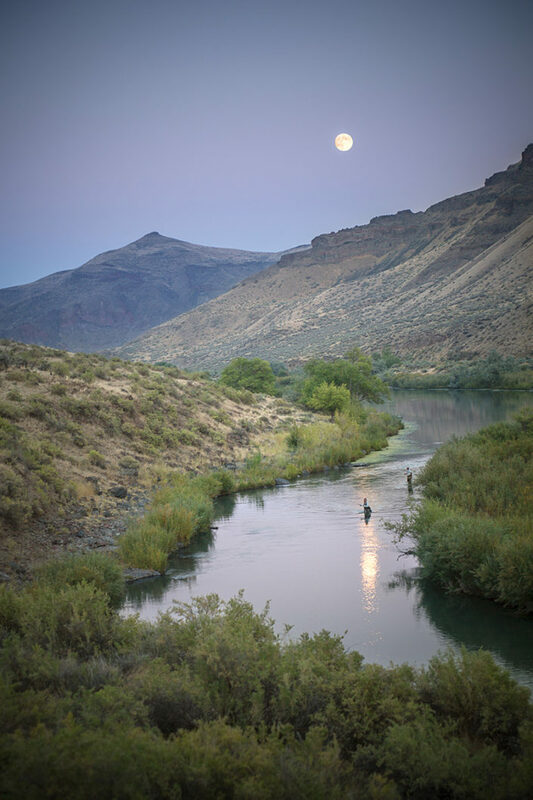 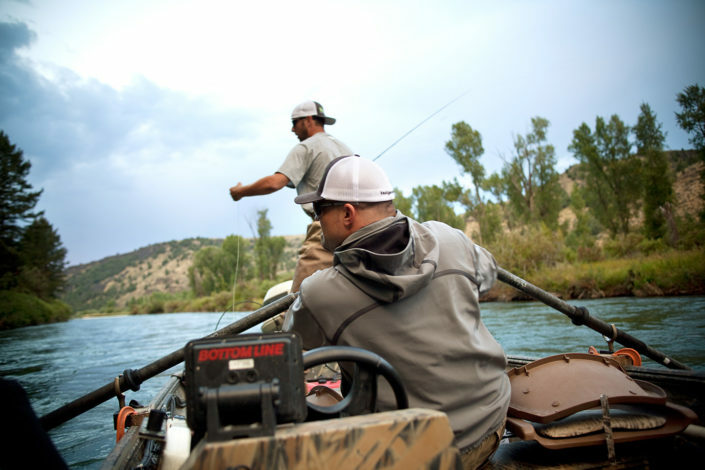 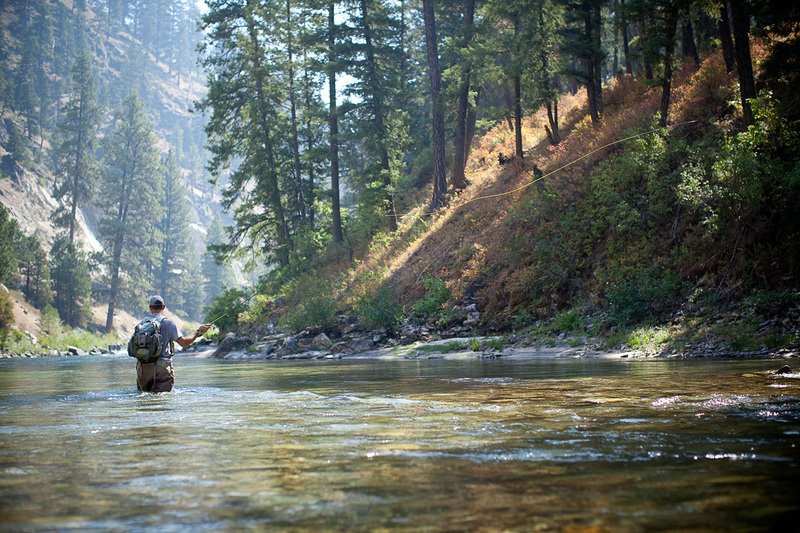 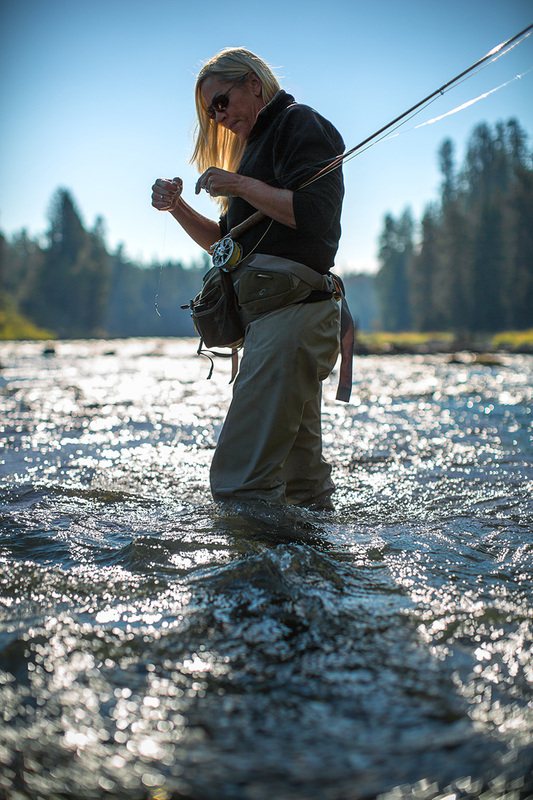 A Deliberate Life - Grant Taylor Photography, Inc.
Set among stunning fly fishing waters and the rugged backdrop of the West, this large collection of imagery was created in the consecutive Septembers of 2011 and 2012, in support of an independent film project titled A Deliberate Life. 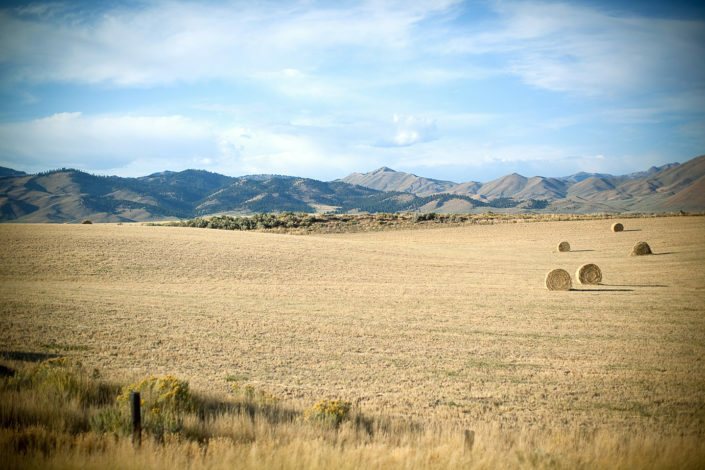 The imagery was used to promote the film on multiple social media platforms, film-fest posters, Blu-Ray disc packaging, and on the web site for Silo Four, the production collaborative. 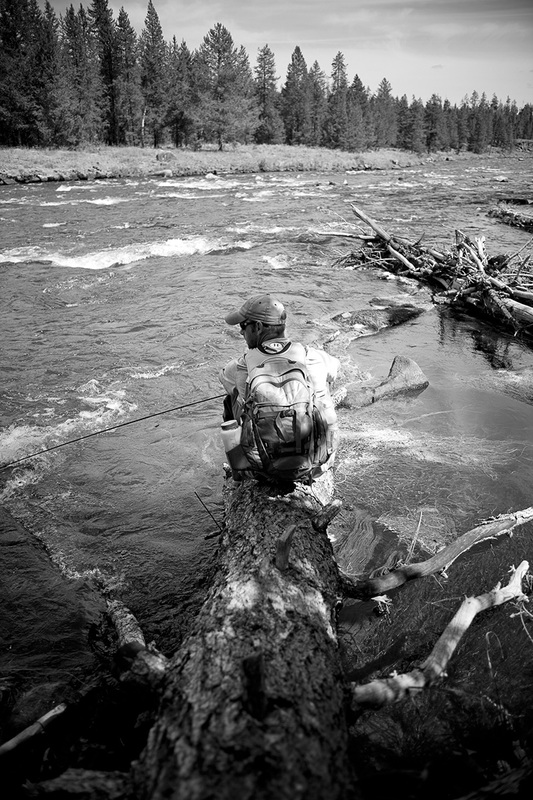 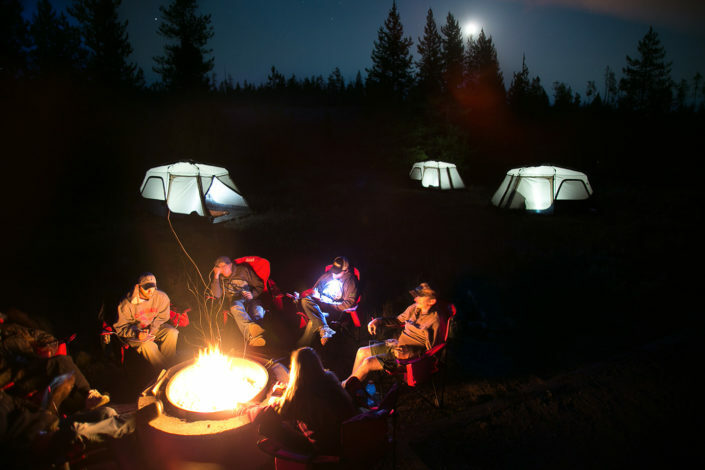 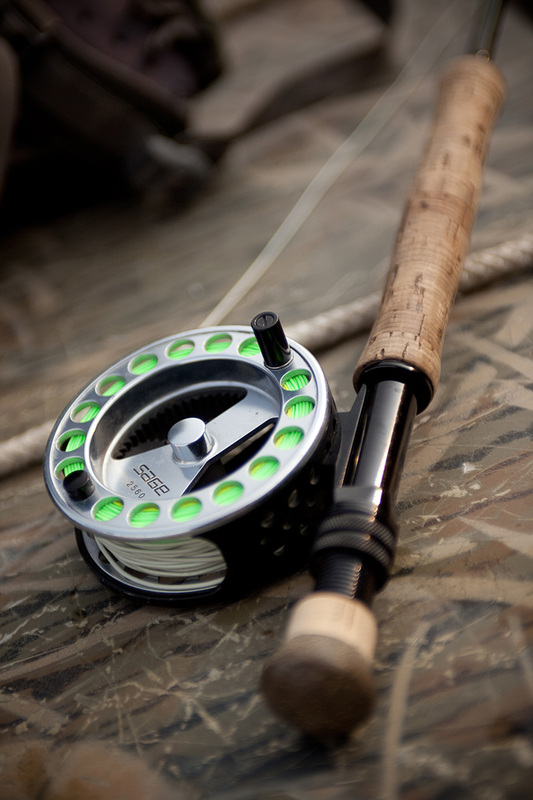 A Deliberate Life was featured in five different film festivals, including the International Fly-Fishing Film Festival, and told the stories of five individuals with strong ties to the outdoors, who each went through the process of deciding to live life on their own terms, pursue their passions, and achieve greater focus on the things in life most important to them. A Deliberate Life is available as a free digital download here.